We are an award winning small open plan bakery, in the heart of Easton who believe in real bread. At the East Bristol Bakery our focus is on high quality, handmade bread and cake. 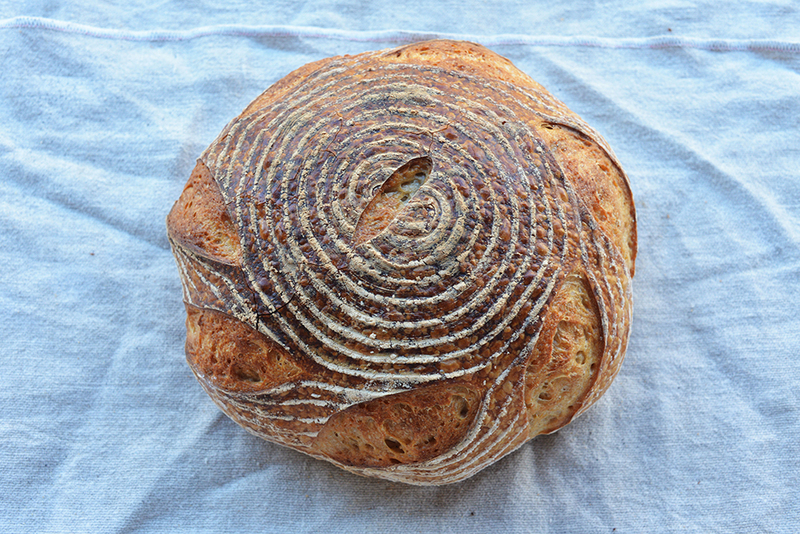 We believe that bread is a staple basic which should be made with the upmost care and the best quality ingredients. Using a variety of traditional methods we produce everything following the Real Bread campaign ethos of no unnecessary ingredients, just flour, water, salt & yeast. Our flour is organic and comes from Shipton Mill. We use British flour where possible and alongside the usual wheat offerings we also make both Rye and Spelt breads. Even our salt is the highest quality sea salt from the incredible Cornish Sea Salt Company. Alongside our bread we also produce award winning cake. We rotate a lot of our cakes seasonally, but keep a staple of popular favourites such as salted rye cookies, cherry marzipan and ginger cake. Again the focus is always on the best possible ingredients and never compromising on quality. And yes it is hard to fight temptation when we’ve always got chocolate brownies in sight! East Bristol Bakery supply some of the most reputable restaurants, cafes and delis in and around the city of Bristol. If you would like to know more about what we offer please call us on 07545 717104 or email here.